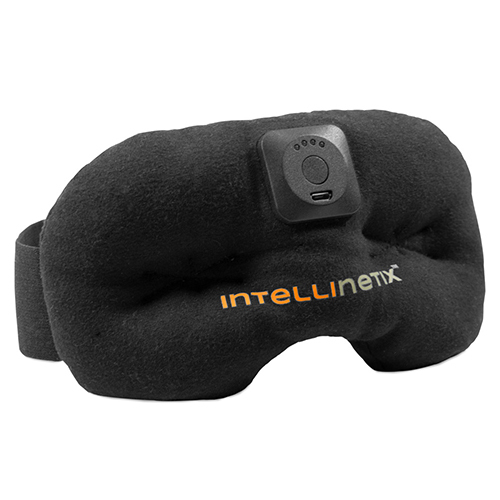 Therapy Mask is a comfortable, rechargeable device providing targeted vibration therapy that aids in pain relief from migraines, headaches and sinus pain. 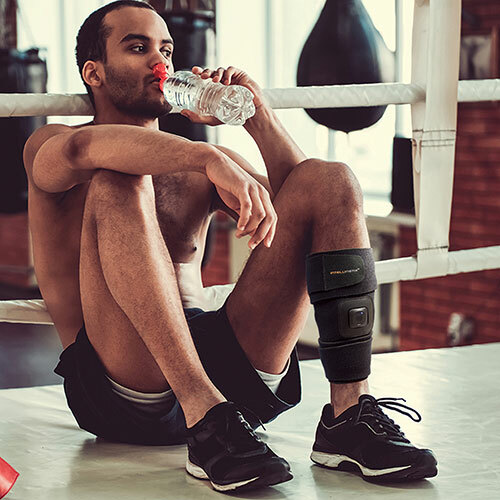 Small vibrating motors contained within the mask provide external stimulation which is often felt as a “tingling” sensation” and can help to block the pain signals traveling to your brain. 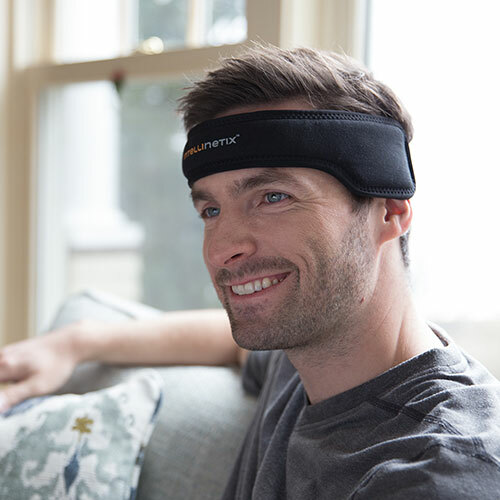 Made of soft, breathable cotton material, the mask is comfortable to wear and the smooth ergoBeads inside create a gentle massaging effect around your eyes. Great for resting, meditation, traveling strain and for eye relief after hours of computer work or gaming. 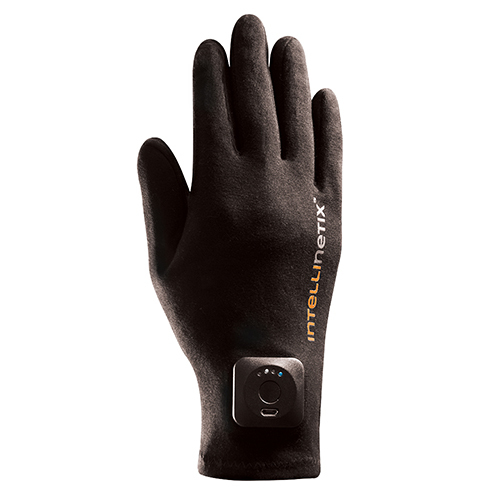 Therapy Mask can be turned on and off at your leisure and offers customized therapy modes so you can choose from three distinct levels of vibration to help provide the perfect level of relief. Fully charged, they will operate approximately 45 minutes. With more than 50 million chronic headache sufferers in the U.S. alone, headache disorders are among the most common disorders of the nervous system. To make matters worse, a vast majority of chronic headache sufferers go untreated. 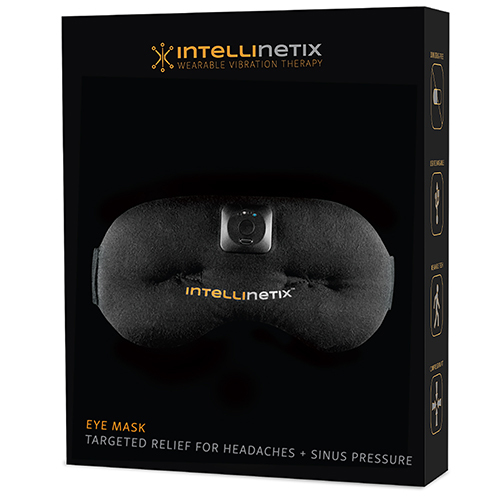 Intellinetix Therapy Mask answers the call for a lightweight, comfortable and non-invasive treatment option for patients with headaches or sinus pain. 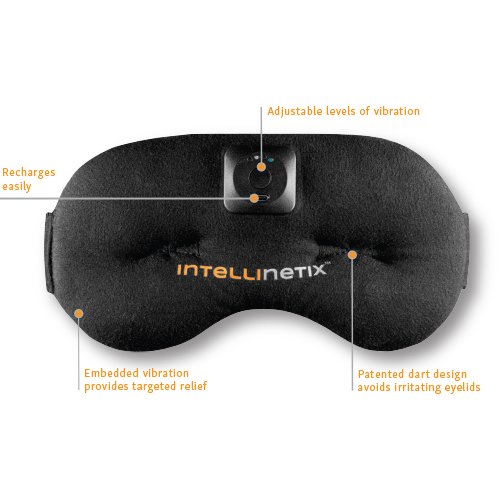 Available without a prescription, Therapy Mask is a new alternative, helping provide relief without pills.